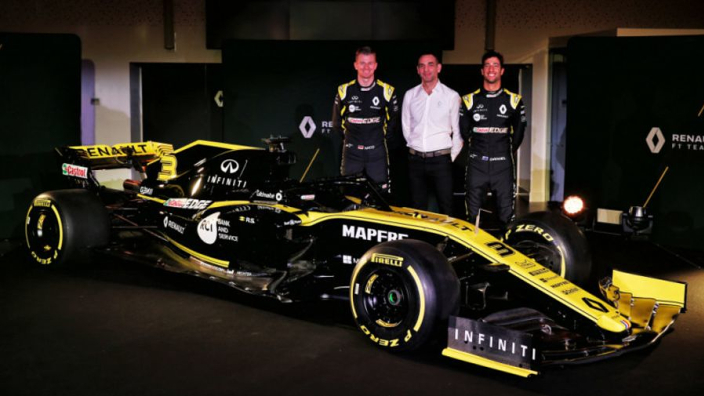 Renault boss Cyril Abiteboul has insisted that the team can afford to pay for the reportedly huge salary commanded by new recruit, Daniel Ricciardo, and thinks it was about time they paid big money to have one of the best drivers. Last season, Ricciardo made the decision to leave Red Bull in favour of Renault for 2019, with many fans and pundits believing the decision was down to Red Bull arguably favouring the younger Max Verstappen. However, finances were a factor, too, even if Abiteboul felt forced to previously deny that Renault were paying "stupid money" to land the services of the Australian. He says the outlay to employ Ricciardo it is within their budget. "Renault has made a significant financial commitment," he is now quoted as saying by Finland's Iltalehti. Some estimates believe Ricciardo is now out-earned only by Lewis Hamilton and Sebastian Vettel. Abiteboul said: "Renault can afford it because our turnover is 40 times higher than that of Red Bull. There's no question about that." He thinks the time is right for the Enstone and Viry-based outfit to commit to a truly top driver. "Does it make sense to spend such money on Daniel at this stage of our journey with the car and all the other costs? We believe so," he said.